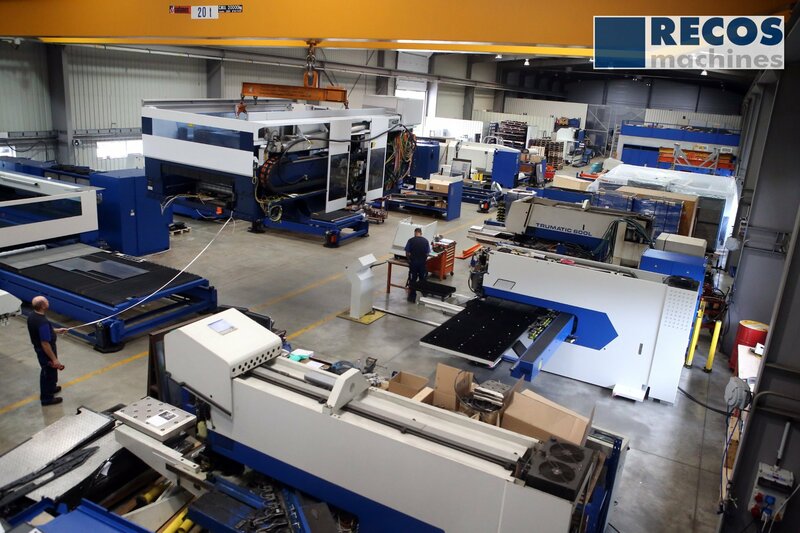 RECOS machines supplies refurbishment solutions for TRUMPF numerically controlled machines. 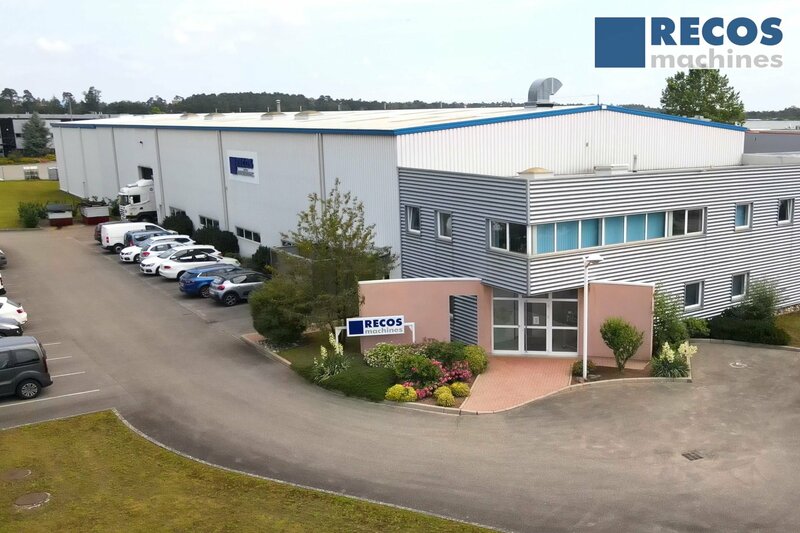 For 30 years, RECOS machines has been a TRUMPF-certified partner , specialising in the refurbishment of machines of the famous German brand. Every year, RECOS machines’ certification is renewed by its partner TRUMPF following a thorough audit. We are always challenging ourselves to adapt and keep up with constant technological progress. RECOS machines demands so much of itself, that it is able to benefit from TRUMPF’s brand image and, to some extent, from its know-how. 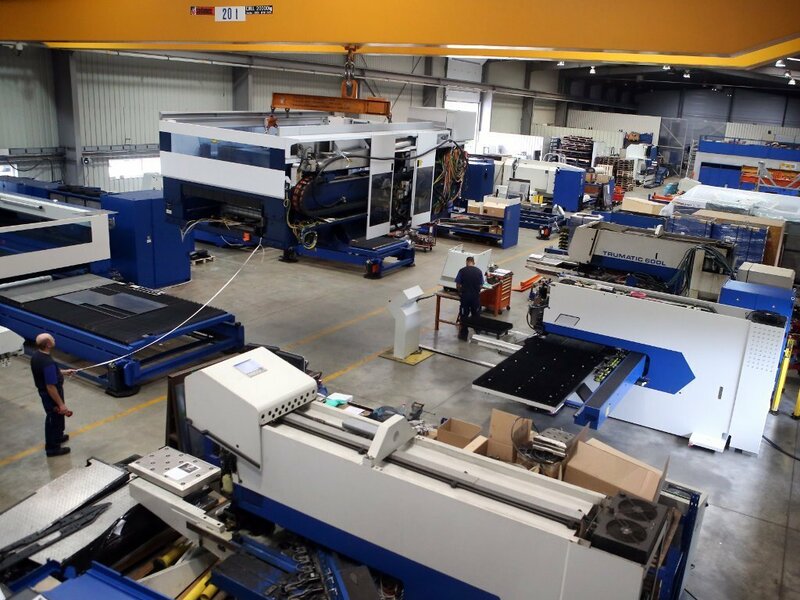 There are other advantages to this partnership: RECOS machines can also rely on TRUMPF’s commercial network and use its spare parts. and, last but not least, all our automation devices. 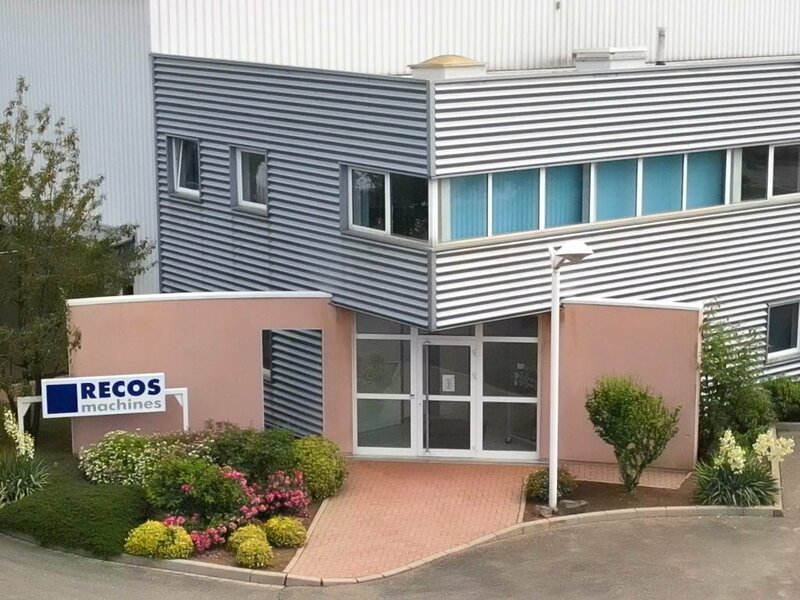 In June 2013, RECOS machines delivered its 1,000th machine, a 6 kW TruLaser 5030 flatbed laser cutting machine.